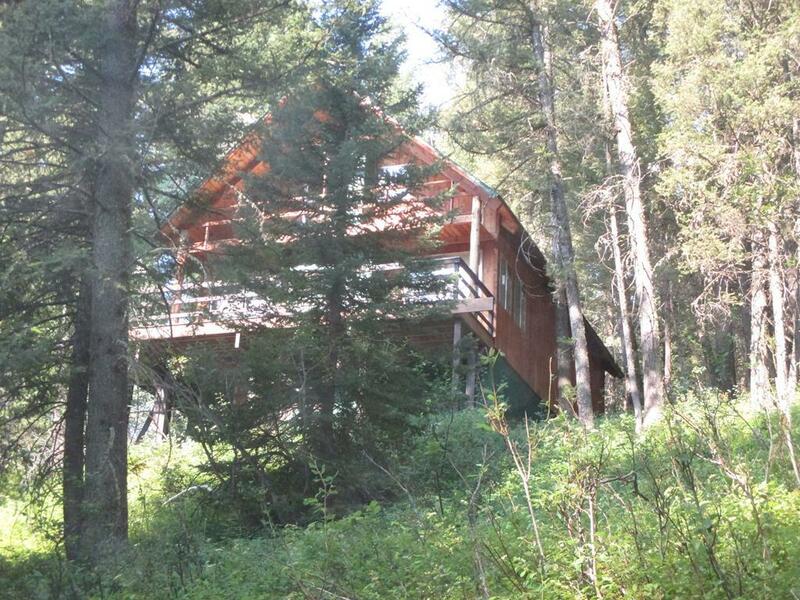 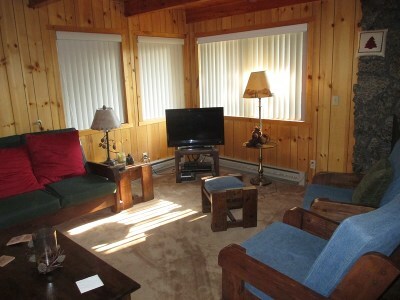 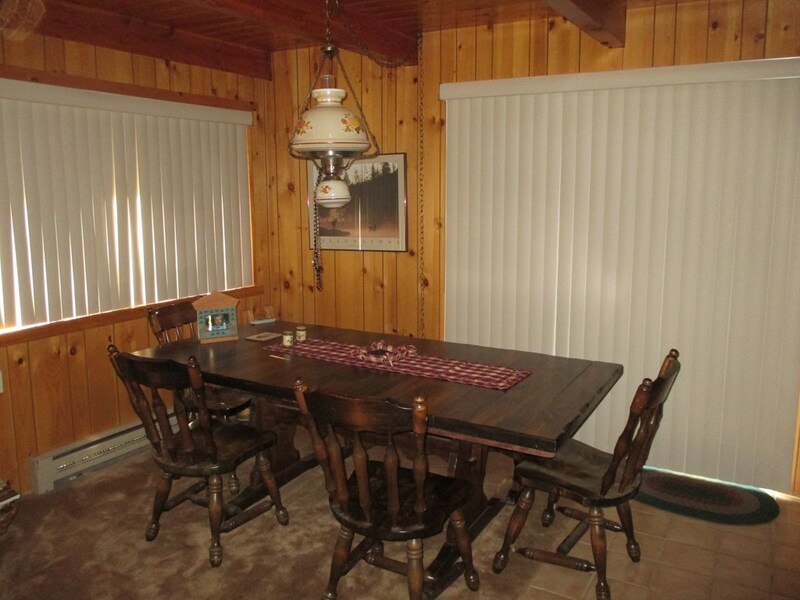 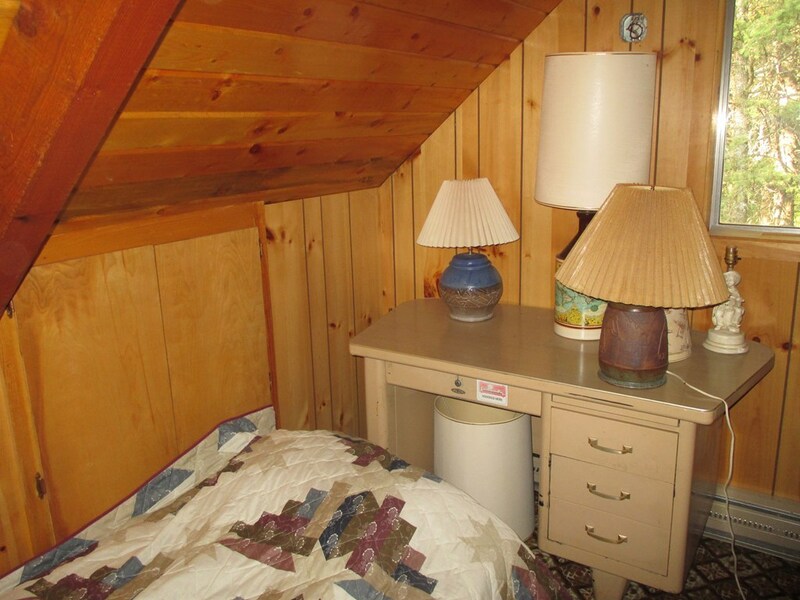 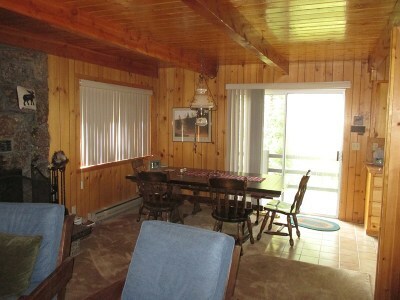 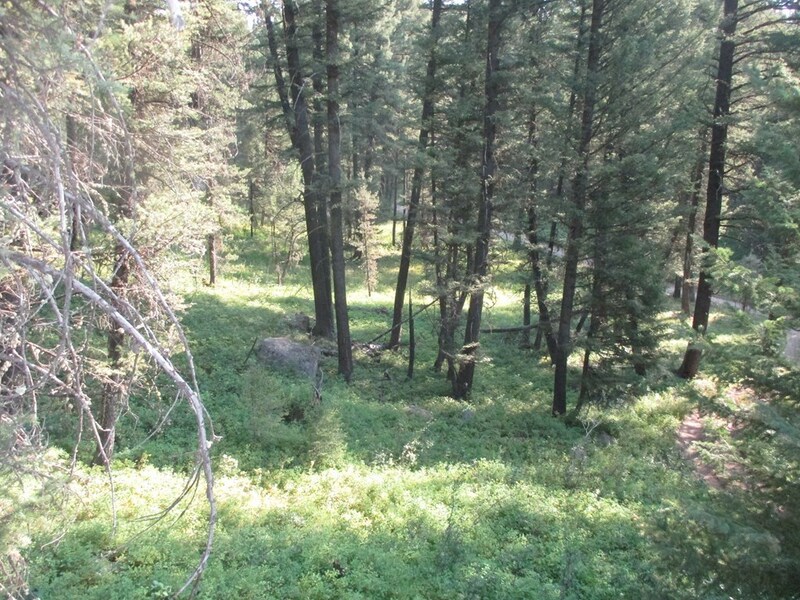 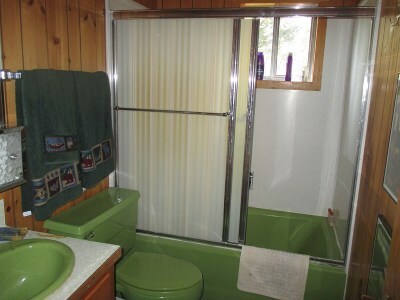 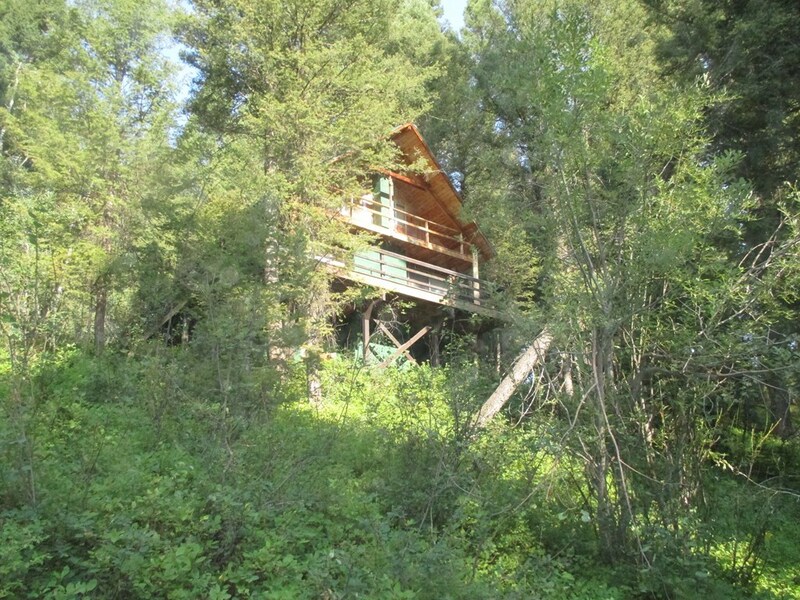 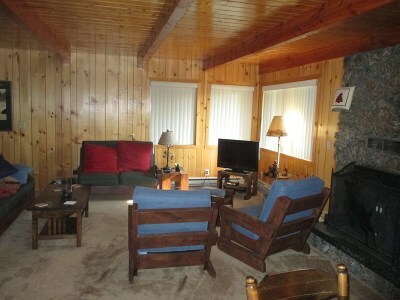 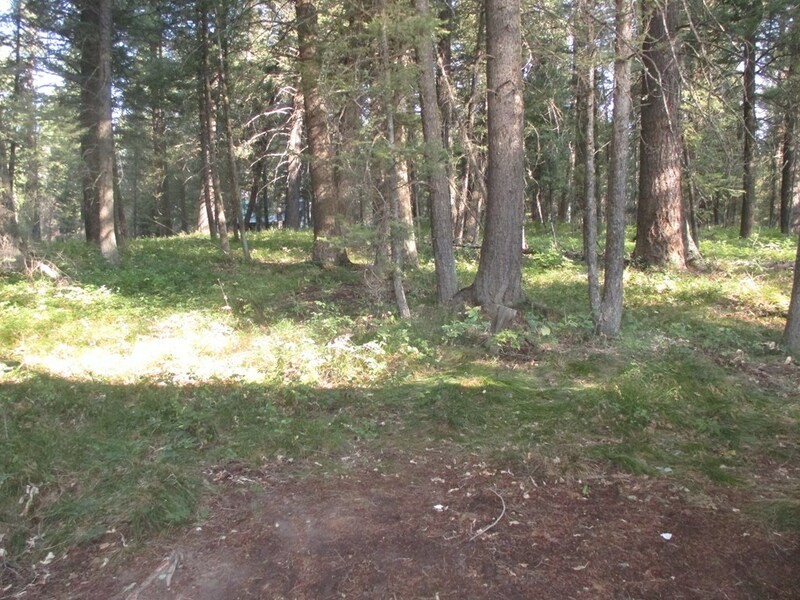 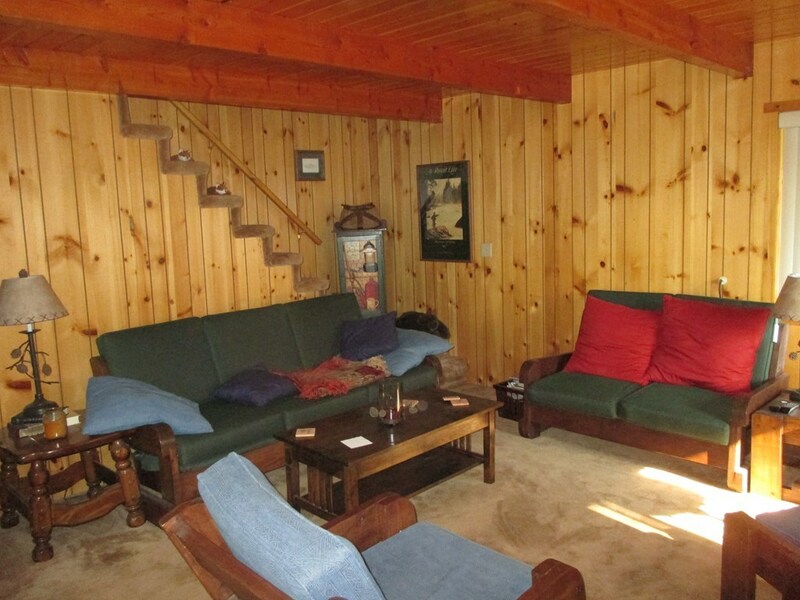 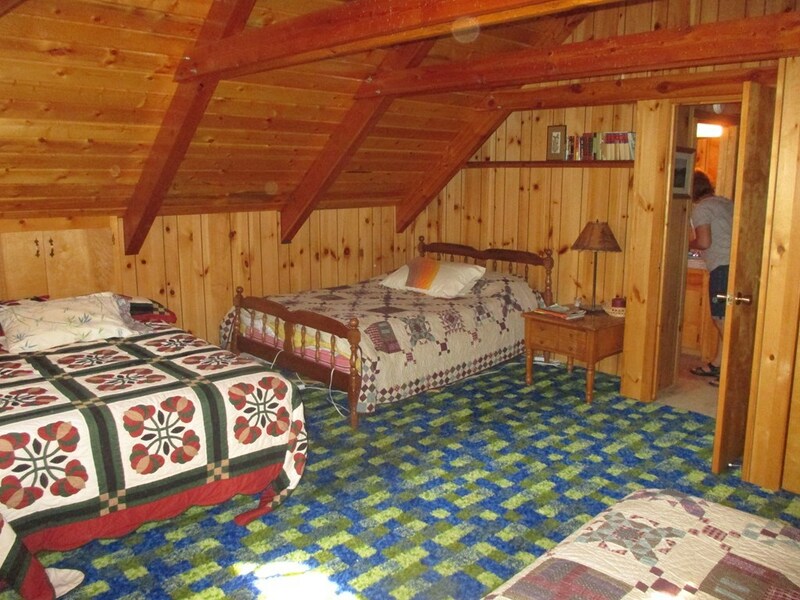 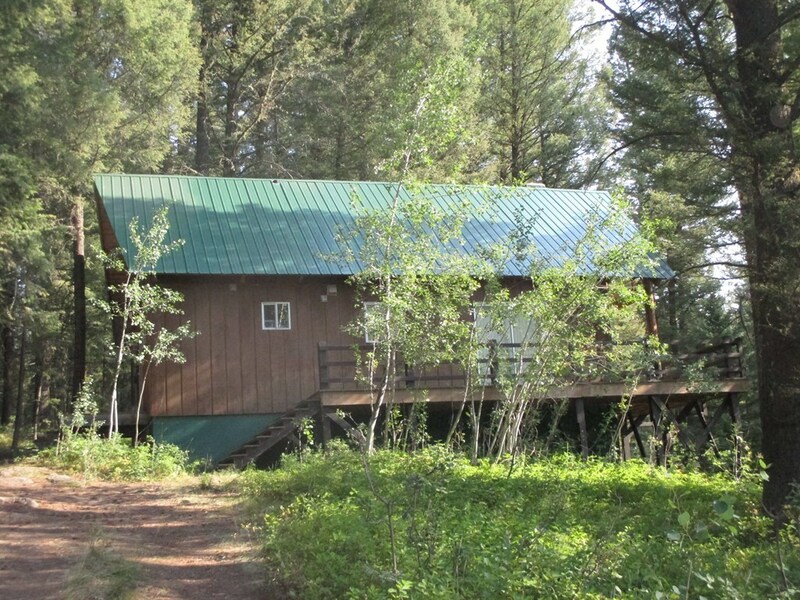 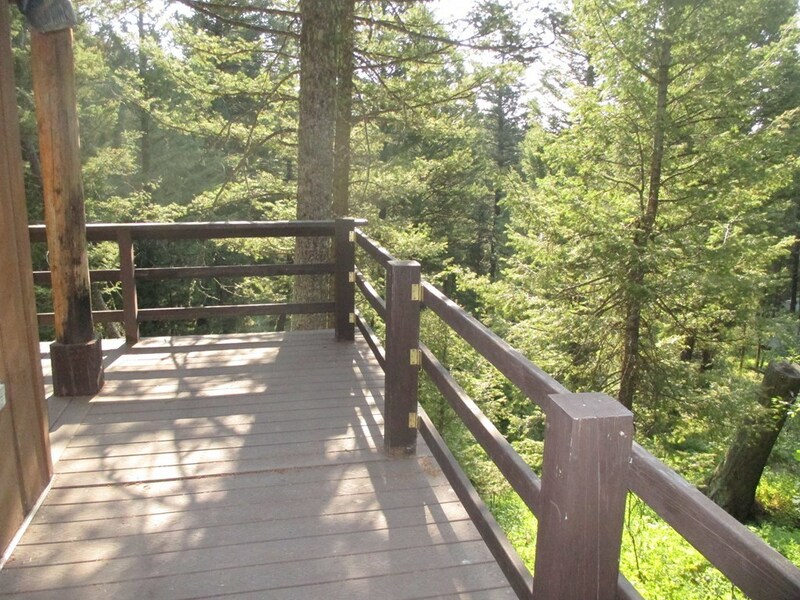 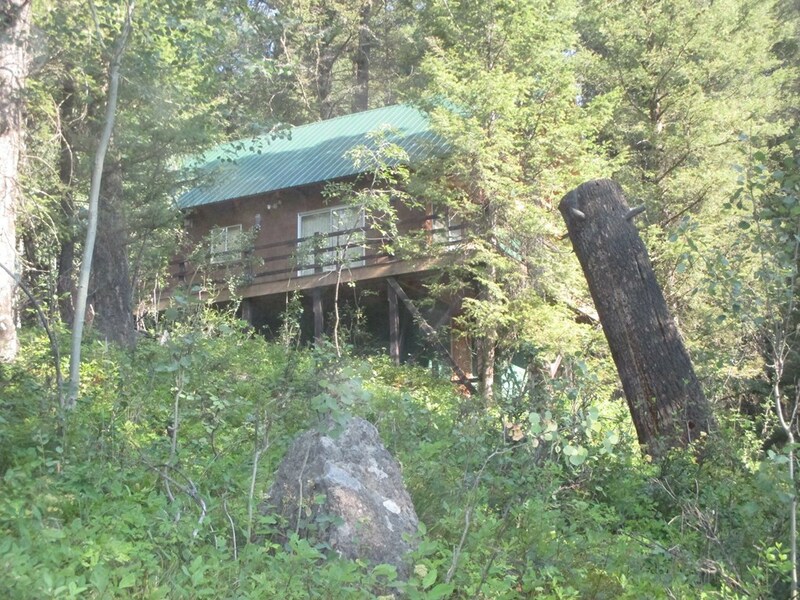 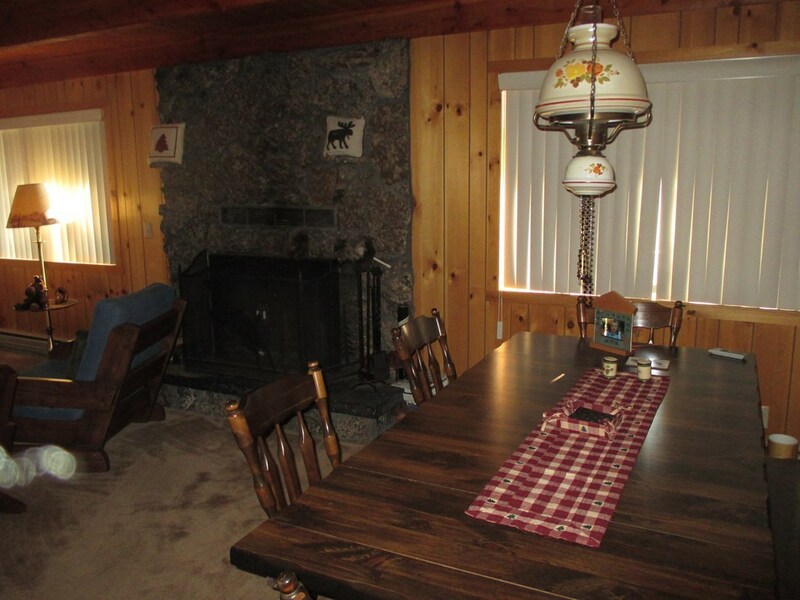 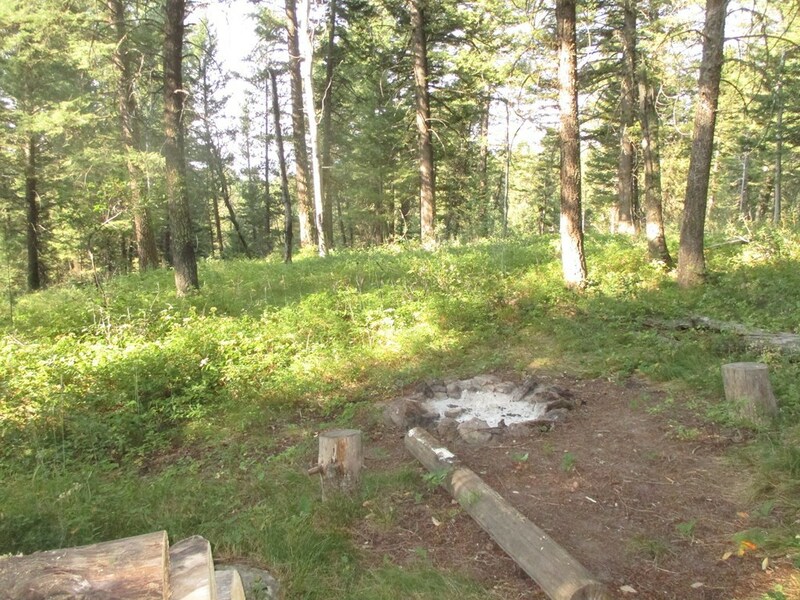 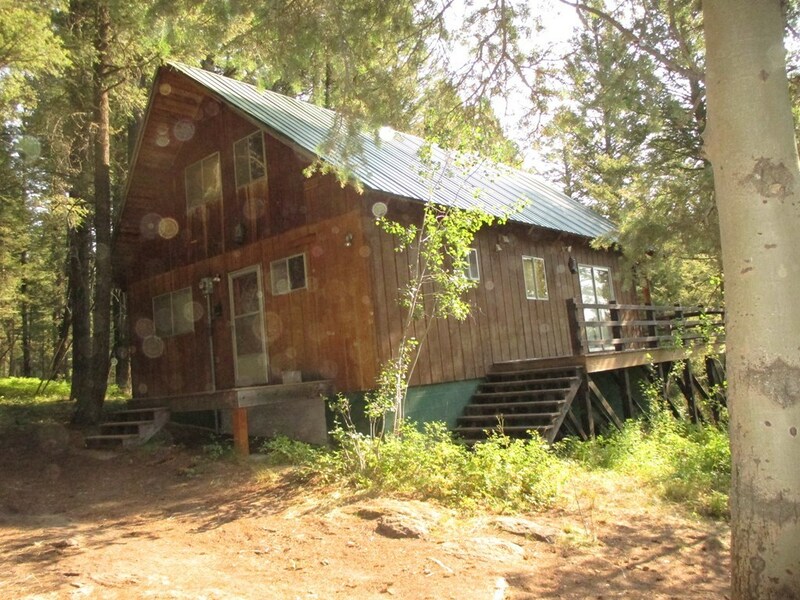 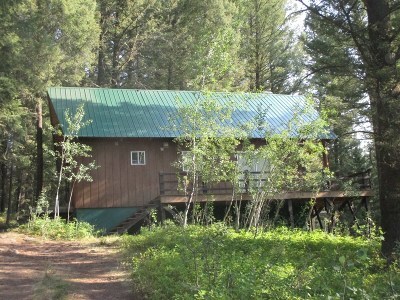 Beautiful fir treed lot with a perfect getaway/rental cabin in Yale Creek. 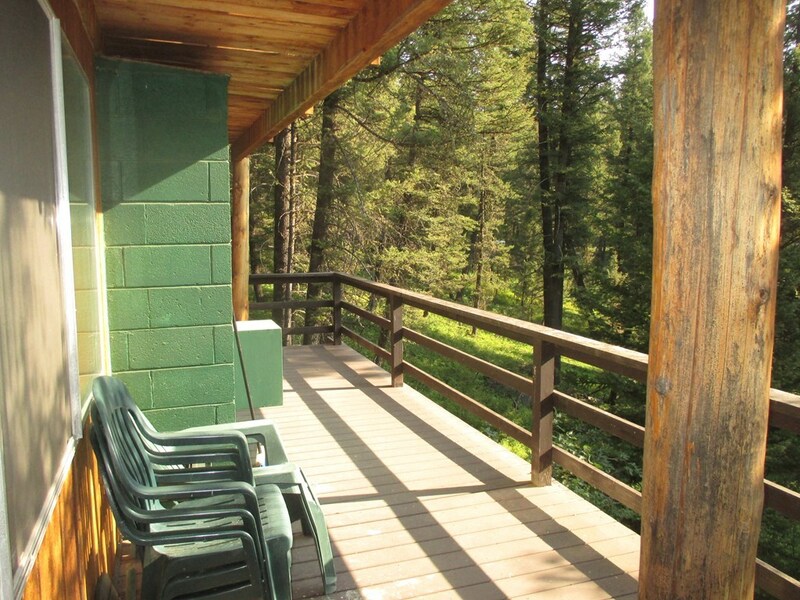 Elevated mountain views. 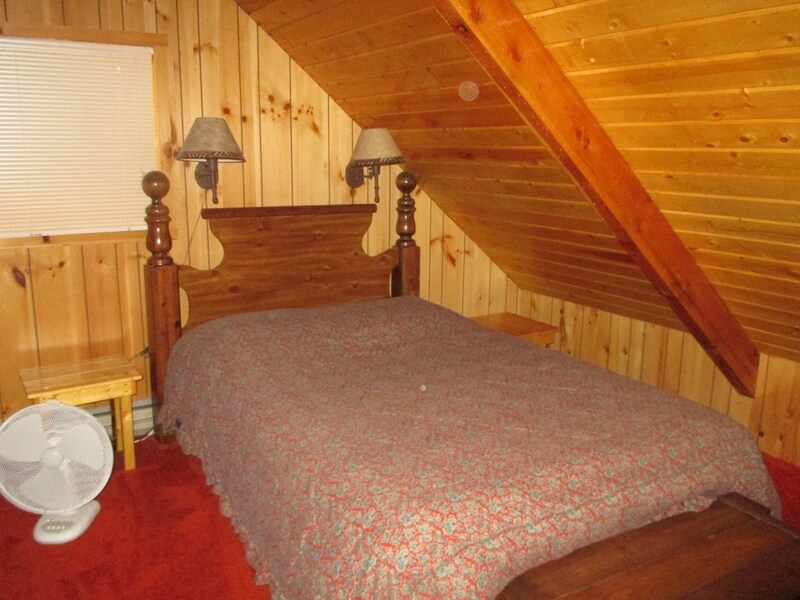 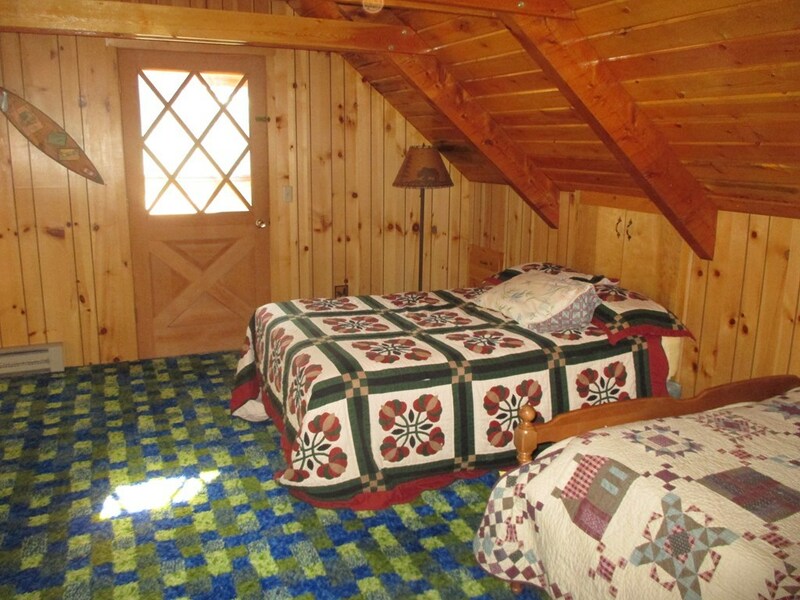 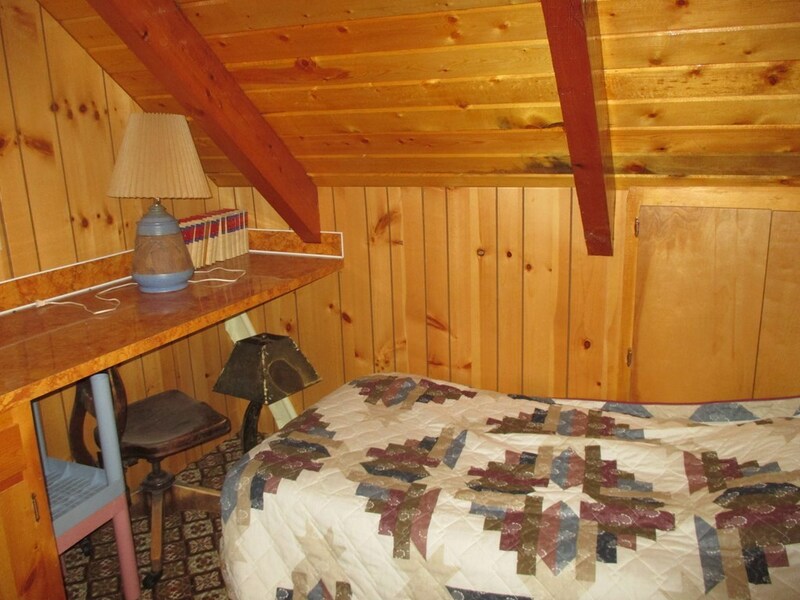 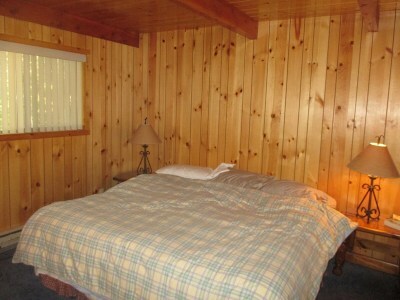 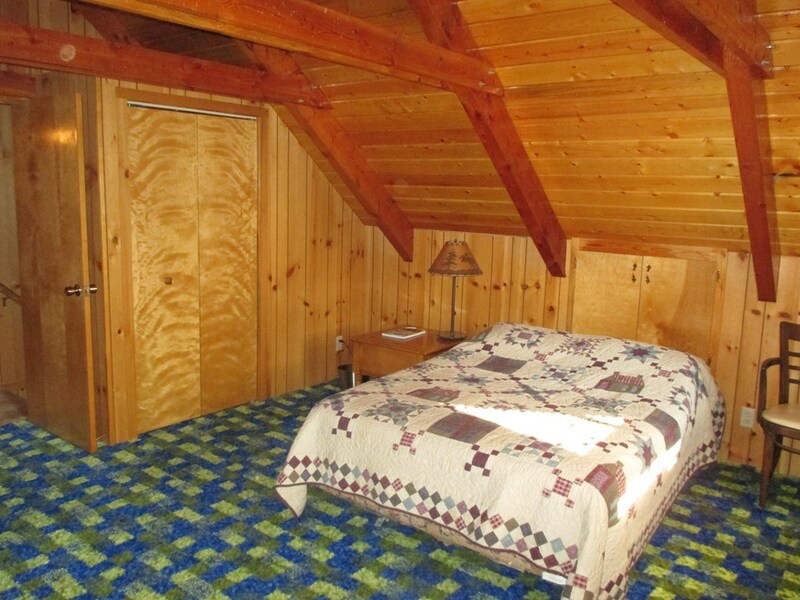 3 bedrooms with 2 bathrooms and plenty of sleeping room. 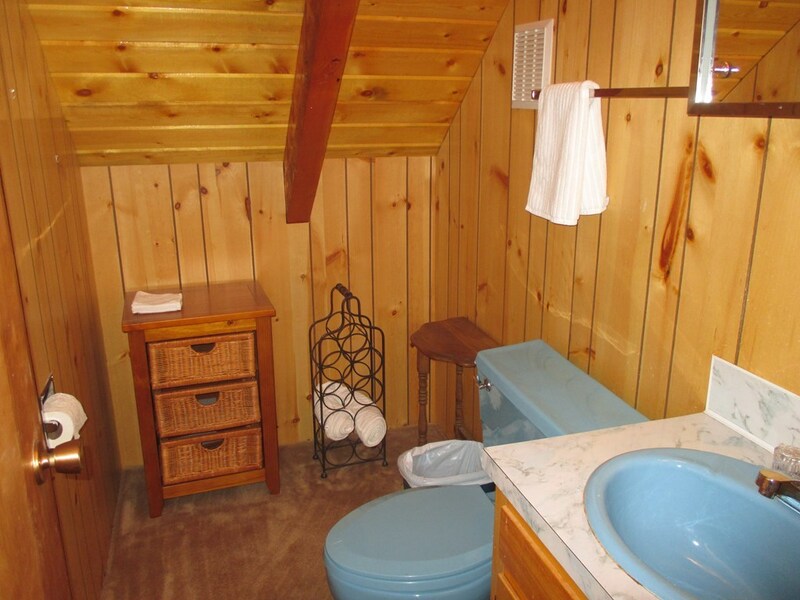 Laundry room could be added in the mud room. 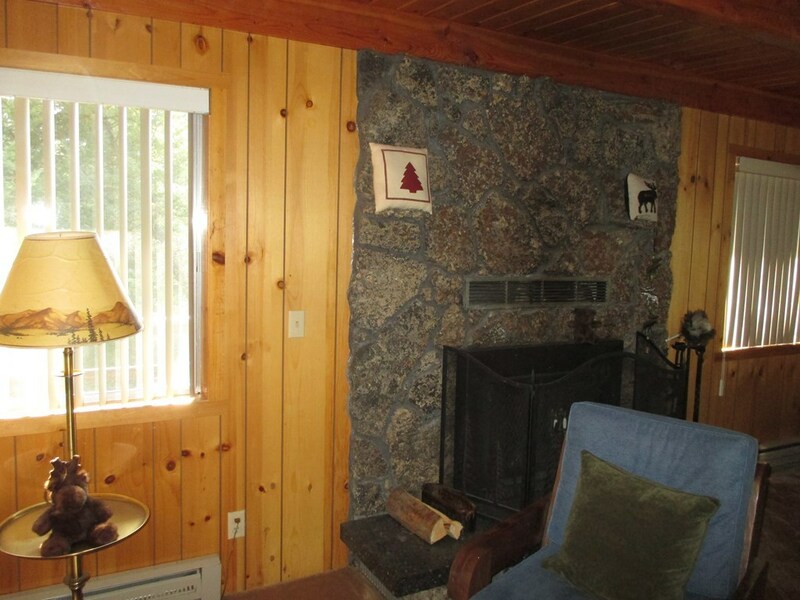 Wood burning stove in livingroom. 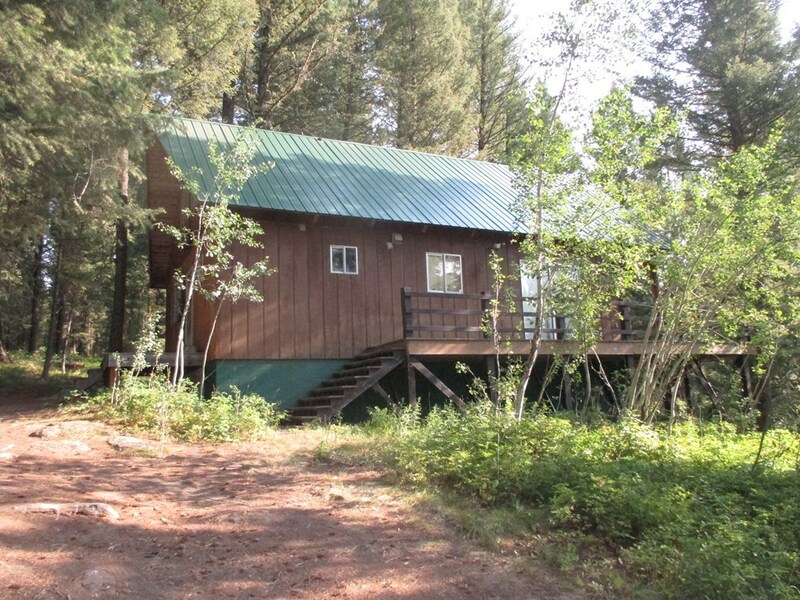 Has a private well with a new pump on the property. 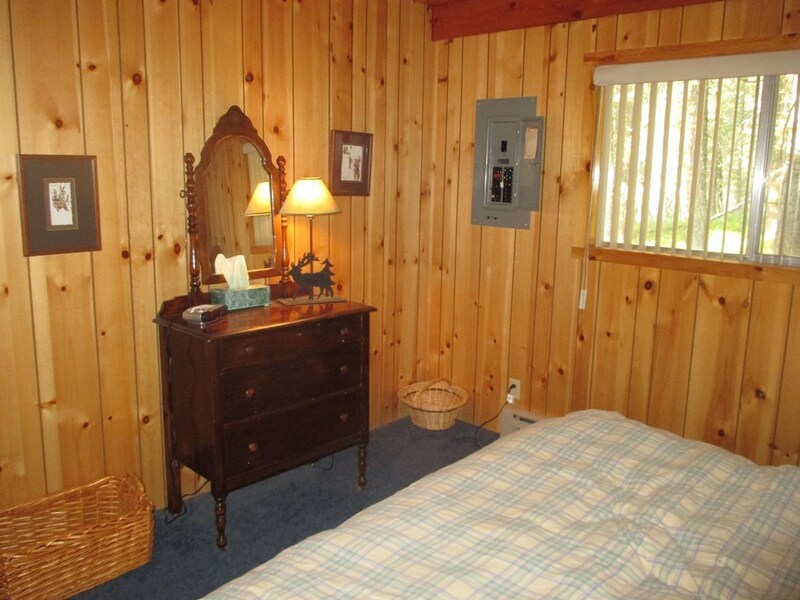 Secluded area with low traffic. Winter Access. 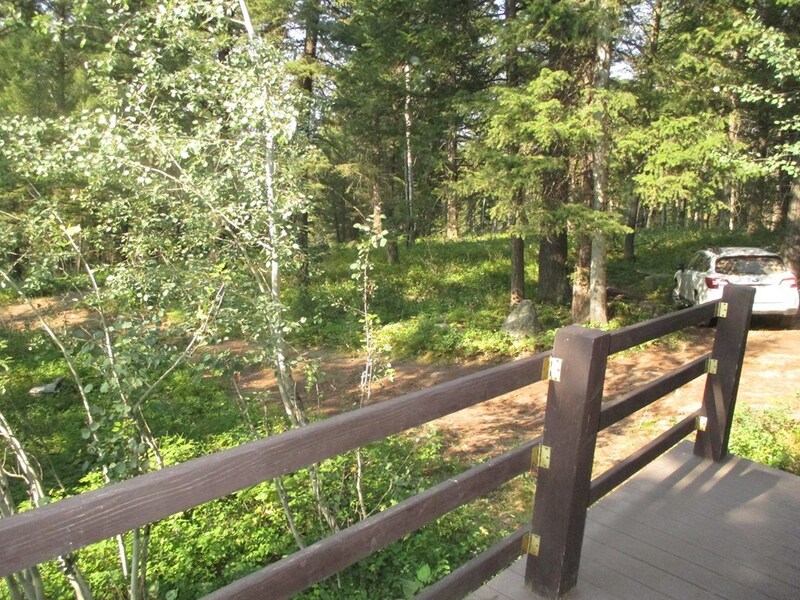 Come enjoy the mountains and all that Island Park has to offer. Yellowstone National Park just a 30 minute drive away. 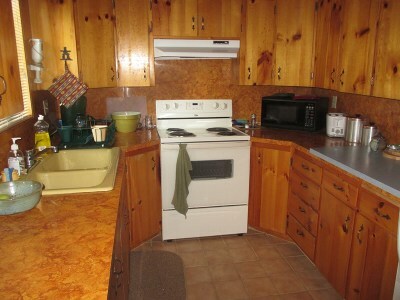 Inclusions: Kitchen Appliances And All Furnishings.